• Evoking and interacting with the chosen entity. In taking on these responsibilities, the conjurer gains the right to run the operation in whatever manner he chooses, providing that it is conducted in a safe and intelligent manner. Multiple conjurers may choose to share responsibilities or divide the group time among themselves as they see fit. 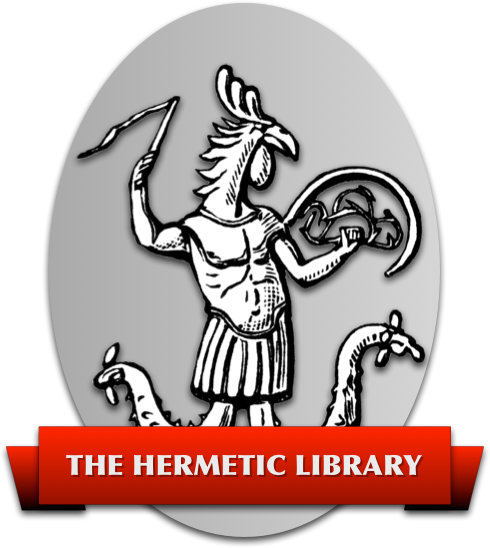 We practice evocation in the Western Hermetic Tradition, working with the Archangelic, Goetic, and Enochian systems. While we do respect other systems outside the Western Hermetic Tradition, we will not practice them here. A short interview is required before attending the first meeting in order to determine that new members are fully aware of the nature of our work. After attending the first meeting, new members are expected to participate and contribute to the group. Evocation is not a spectator sport, and members who do not participate will be asked to leave. Members who prove to be disruptive to the group or its members will also be asked to leave.